Frosted glass is an attractive type of glass that can be implemented anywhere from a commercial building to a garage door. Shading, which allows light in but blurs the items behind the glass pane, is applied either partial or in full. Homeowners and businesses in the areas of Toronto and Vaughan can rely on GTA Wrapz to provide them with quality service. This type of trendy glass creates a smooth white hue to the glass surface. 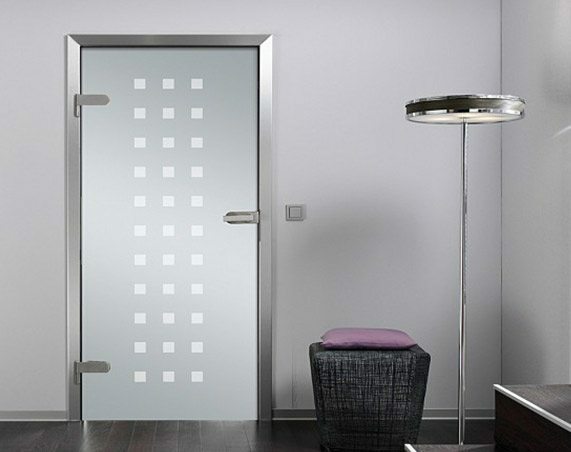 Most glass doors windows on the interior and exterior of a building can be frosted, including the bathroom shower door. Places you might find this type of glasswork include storefronts, kitchens, glass tables, shelves, sliding doors, office partitions, glass art, product displays, etc. Let us help you come up with a personalized design. Patterns or logos may be added onto commercial building doors and windows, or highly-detailed artwork may be placed onto residential doors and windows. Popular designs include flowers, leaves, trees, and scenery. It just depends on your specific needs and tastes. One method of frosting glass is with the use of abrasives. 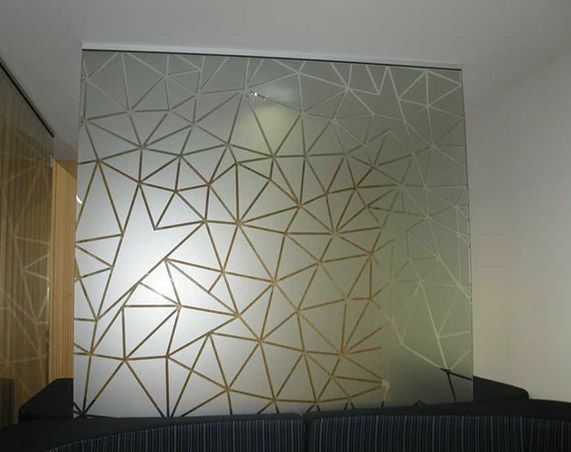 Acid-etched glass provides mirrors and windows with an attractive translucent appearance that obscures view while at the same time maintaining transmittance at a high level. It&apos;s very smooth to the touch. This method offers a lot of versatility in creating the design effects. You can select a glass opaqueness ranging from light to heavy. The sandblasting method also makes it possible to frost sections of a pane to create patterns or privacy strips. This allows for a more customizable design. You can give glass the frosted appearance with the use of an easy-to-apply vinyl film. It&apos;s designed to give you the desired effect without the use of adhesives. This is an affordable alternative to the acid-etched and sandblasted methods. It&apos;s also convenient, as it is easy to remove and to replace. If you ever get tired of one design, you can remove it and replace it with another. The film is very useful in a doctor&apos;s or dentist&apos;s office, as it can be used as a partition between each working station. It offers privacy to homeowners. It makes drapes and curtains an option and not a necessity. No one will be able to look in from outside. It helps to prevent overheating and glare. It&apos;s easy to clean. After the curing process is completed, you can clean the window or mirror with a soft paper towel and normal glass cleaner that contains no abrasive materials. It makes any building look sophisticated and modern. We have highly experienced graphic designers and installers working for us in Toronto and Vaughan. Whether yourare looking for frosted glass or one of our other services we offer custom products and quality workmanship. Contact us today to learn more about how we can help you!